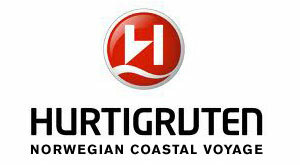 Costa Crociere, MSC Crociere, Royal Caribbean, Disney Cruises, Princess Cruises, Carnival, Norwegian Cruise Line, Holland America Line, Celebrity Cruises, Virgin Voyages, Pullmantur. 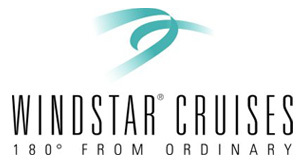 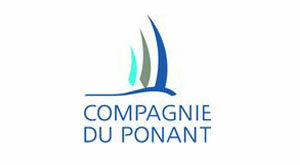 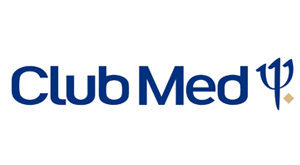 Windstar Cruises, Star Clippers, Sea Cloud Cruises, Ponant Cruises, Club Med Croisieres. 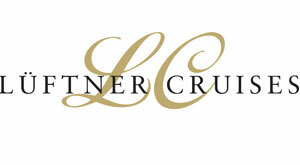 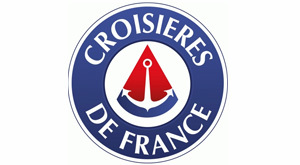 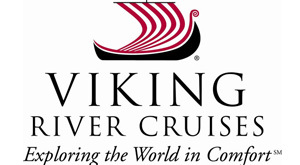 CroisiEurope, Lueftner Cruises, Viking River Cruises. 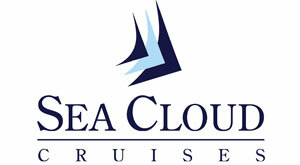 Azamara, Silversea, Seabourn, The Ritz-Carlton Yacht Collection, Scenic Cruises, Cunard Lines, .